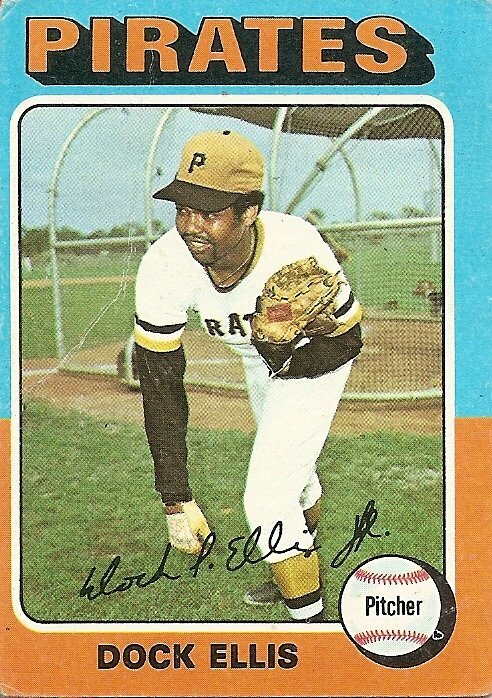 Andrew Long, one of the bloggers responsible for Packs to the People, a sports memorabilia blog, has outdone himself. Hearing about a signing event at a local Upper Deck store, he went with one intention, to absorb #1 draft pick Blake Griffin’s power. To do so, he brought a panini to be signed by Griffin. 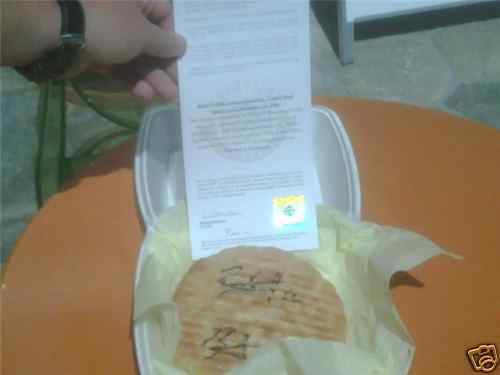 The grilled panini (turkey and cheese) was signed on both halves by Griffin, with the blogger eating one half to “absorb Blake Griffin’s power” and is putting the other, now-frozen half up for sale on eBay. 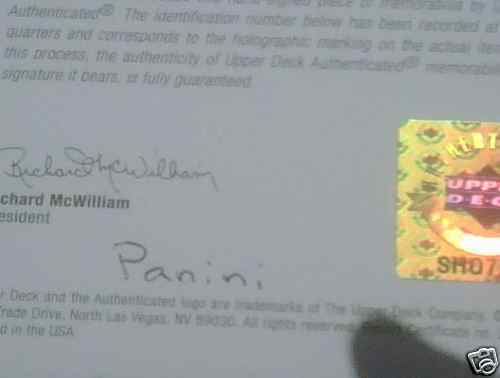 He even managed to get a certificate of authenticity from Upper Deck , labeled as “Panini,” which they then immediately voided. Look at Griffin’s face as the sandwich is placed before him, his reaction is priceless, simultaneously amused and terrified by what this fan might do. The part where he’s eating is priceless to me, and I am going to have to try out that Ford Focus pick-up line next time I’m out. As of this posting, the bidding on eBay is up to $123, which is dirt-cheap considering the power presumably contained within the sandwich. “time to absorb some power”…. yeah.